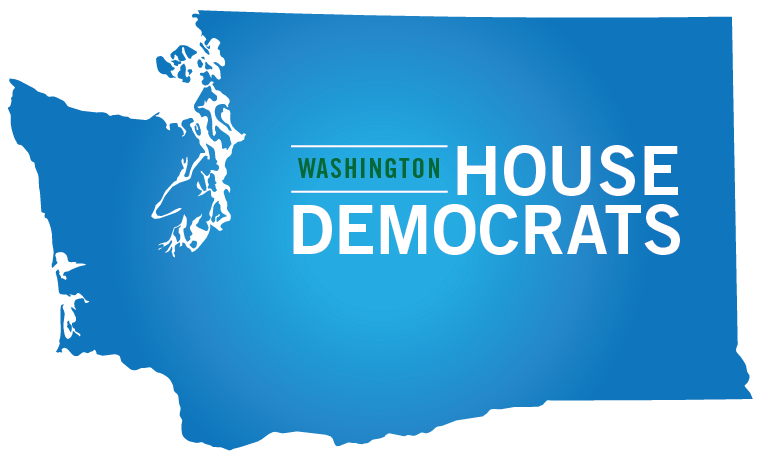 Today, the Washington House Democratic Caucus held elections for many of its leadership positions. So far, the only position that will be changing hands before next session is that of Majority Floor Leader, a position that coordinates floor debate and bill passage during session. 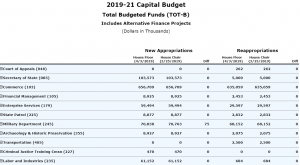 Rep. Monica Stonier, who also serves as vice chair of the House Education Committee and chairs the Working Families Caucus and the Financial Education Public-Private Partnership, will take over the position, which was previously held by Rep. Gael Tarleton. Rep. Tarleton expressed her support for the incoming Floor Leader in a caucus press release. Perhaps the most dramatic development to come out of the leadership elections: Frank Chopp, who’s served as Speaker or co-Speaker since 1999, won’t be in his leadership position for much longer. 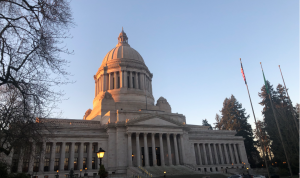 In a press release, he announced his decision to step down following the 2019 legislative session.